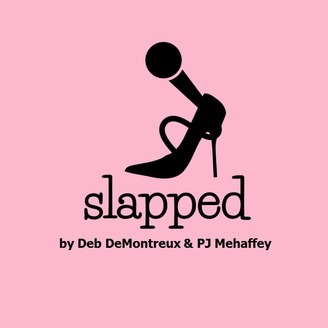 Get SLAPPED by Debbie DeMontreux & PJ Mehaffey, best friends podcasting from the bowels of Debbie's walk-in closet in suburban New Jersey. Their stories & shenanigans are sure to knock y'all out! After years of the Game of Thrones cultural phenomenon taking hold of America's neck and squeezing it into submission, Debbie finally dips a toe into the GoT pool and promptly dives right in, never to be seen again. PJ channels his best Khaleesi with a boxed color platinum. 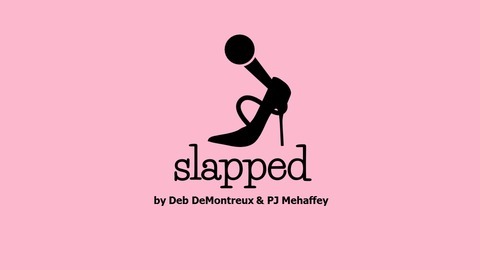 Plus Debbie and PJ have an announcement about Slapped so be sure to listen to the end for what's to come. Don your shiniest chest shield, grab your sword and come hang out with us, for winter is coming!